Add Gift Voucher to your basket and pay at checkout. You will be sent a link with the option to insert name and email address of the person you want to send this voucher to. 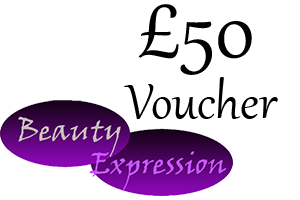 They will receive the email in minutes and will be able to use Beauty Expresion Gift Voucher on anything in our store. Make sure the recipients e-mail is correct. Perfect gift for any occation.